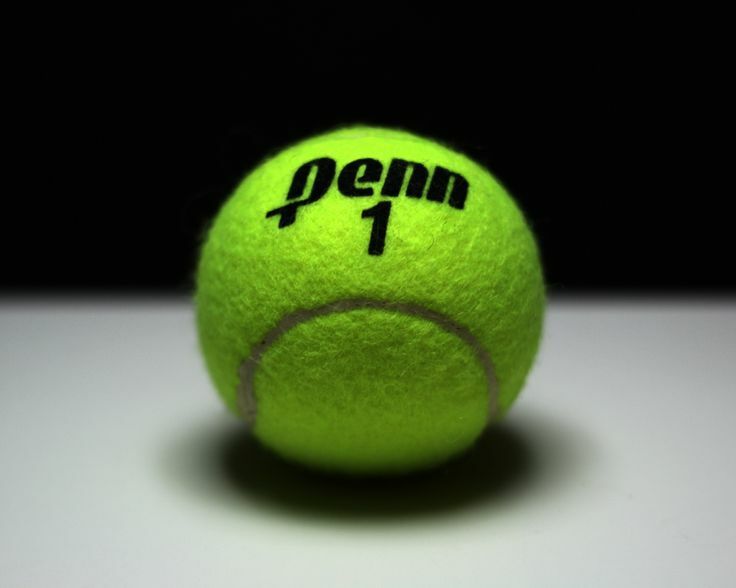 Penn only gave up one point as the Kingsmen defeated South Bend Clay, 5-0, on Tuesday, Sept. 6. A.J. Antonelli (P) beat Johnny Anderson, 6-0, 6-0. Siddarth Das (P) beat Mitchell Simmons, 6-0, 6-0. Peter Rutkowski (P) beat Garrett Sellers, 6-0, 6-0. Cole Pollyea/Mason Lee win by forfeit. Drew Brady/Will Tiebout (P) beat Sion Sheppley/Timothy McGinnis 6-1, 6-0.